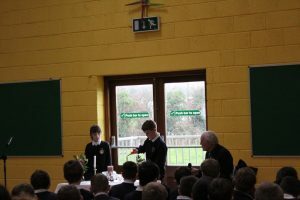 Father Dan led the senior classes in a prayer service to remember our loved ones who have passed away. Children sang hymns and read prayers and a lovely poem which described the welcome that God gives to all those who come to Him. 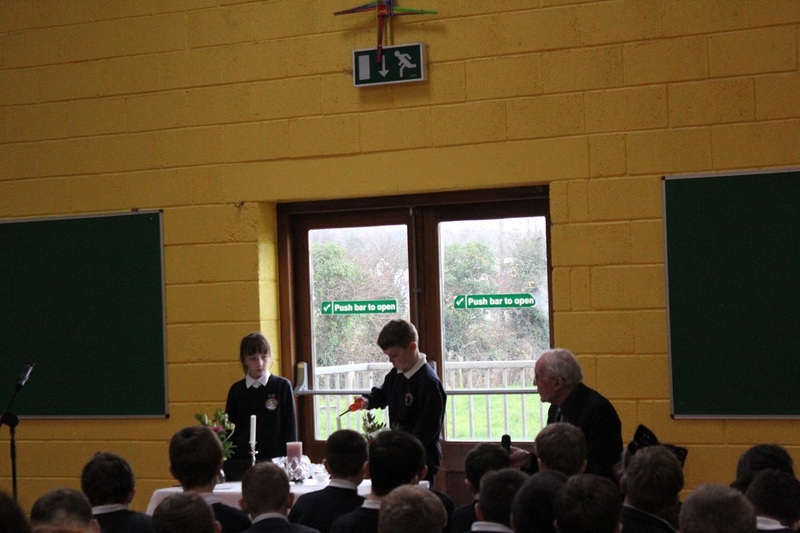 Children lit candles as they carried their memory boxes to the altar. 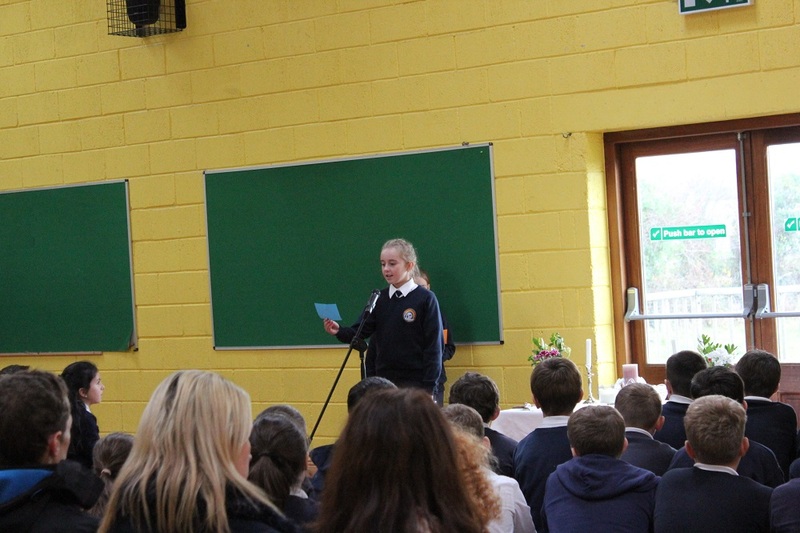 It was a lovely way to end the week and to take time to pause and pray that our loved ones rest in peace. 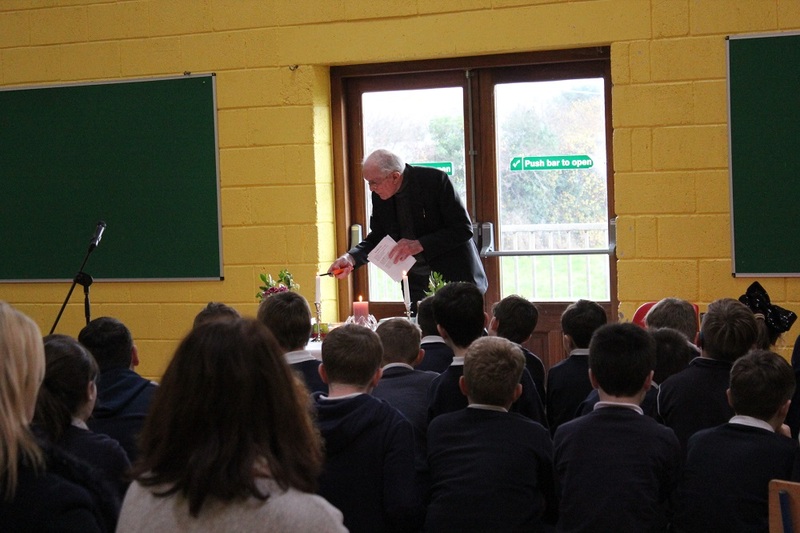 Fr Dan spoke about memory and how important memories are as we grow through life.